To find out more about leading a Brigade with Shoulder to Shoulder, contact Laura Manship at paulandlaura@shouldertoshoulder.org. If you need to register for a scheduled Brigade, please visit our Registration Page. Shoulder to Shoulder brigades are vital to our history and our future. 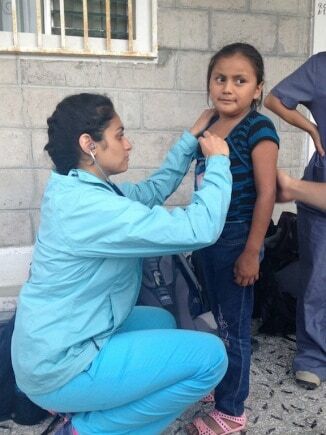 Twenty-five years ago, a small group of Cincinnati physicians traveled to a remote area of Honduras to provide medical care to a region that lacked access to even the most basic care. 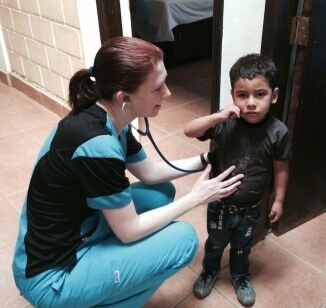 Although our health efforts have grown into a much more comprehensive and government-funded health system, visiting brigades continue to provide huge value to the organization and the communities we serve by supplementing and enhancing the services we provide. 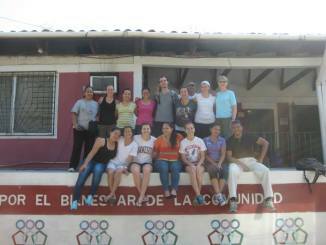 Shoulder to Shoulder can offer your group an economical, unique, service and learning opportunity in Honduras. 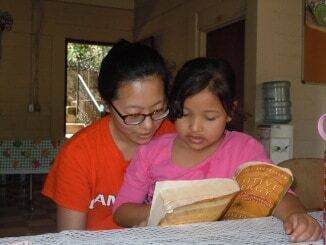 Your participants will have the opportunity to really change the lives of so many in Honduras. At the same time your participants will be enriched through hands on practice and international experience. 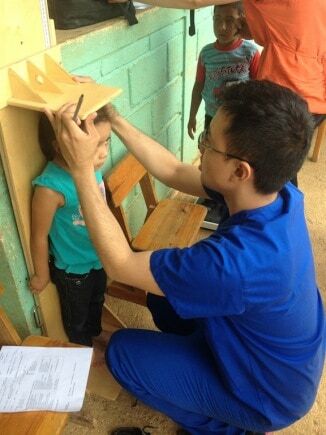 Shoulder to Shoulder boasts 25 years of service in Honduras, established clinics in 7 rural areas, and a flawless safety record. To read more about security/safety in Honduras, go to our page Security In The Frontera. 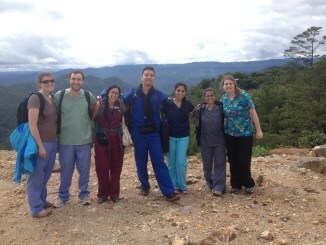 John Hopkins University, Brown University, Virginia Commonwealth University, University of Rochester, Baylor College of Medicine, University of Minnesota, Campbell University, Mountain Area Health Education Center, University of Wyoming, Universidad Nacional Autónomo del Honduras (UNAH), Long Island University, Maine-Dartmouth Family Medicine Residency, University of Buffalo, Wingate School of Pharmacy, and Fairfax Family Practice Center. Add your group to this growing list of top Universities! Contact Laura today!To get a feel for how exciting and rewarding a brigade experience can be, we invite you to take a moment and review the video of a brigade experience by clinking the link below. It is important to note that we are located in remote areas with limited infrastructure. Sleeping is often in bunks, sometimes on the floor. Food is sufficient. Water is safe. Expect a travel experience with Shoulder to Shoulder to be a working trip, not a vacation to a big city. If you have any additional questions you are also welcome to contact Laura Manship (paulandlaura@shouldertoshoulder.org). Access the Brigade Calendar here.